The Department of Sociology and Anthropology at Indiana University South Bend is dedicated to fostering a critical understanding of social and cultural diversity and of the social bases of the human condition. As a faculty we are committed to excellence in teaching, scholarly activity, and service. With a strong liberal arts education, our students are prepared to be active contributors to their communities and to live fruitful lives as informed citizens of a global society. 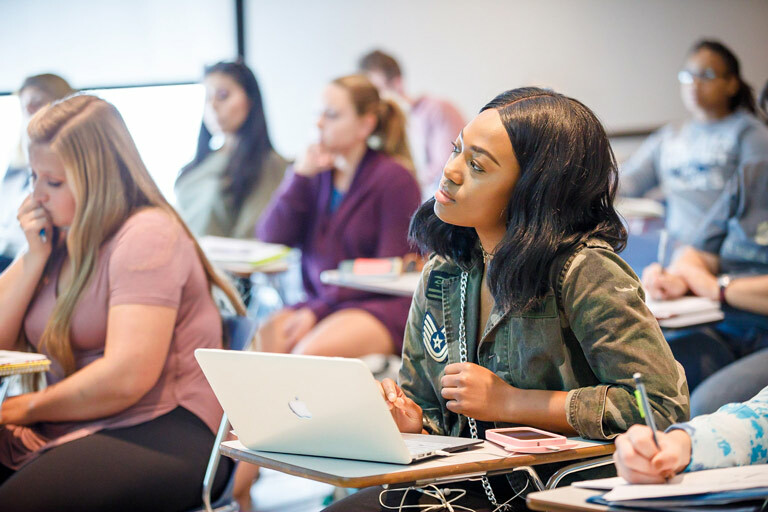 Through their training in theoretical analysis and research methods, our students have a solid basis for pursuing careers in law, social work, business, public administration, public health, cultural resources, library science, and many other human services professions. They also are well equipped to pursue graduate study in sociology and anthropology in order to go on to careers in teaching, administration, and research. Already a Sociology and Anthropology student? These resources are just for you. Interested in becoming a Sociology and Anthropology Student?